These dairy delights have landed in World Square and with it brought plenty of punters queuing up for a taste of the Japanese pastry. 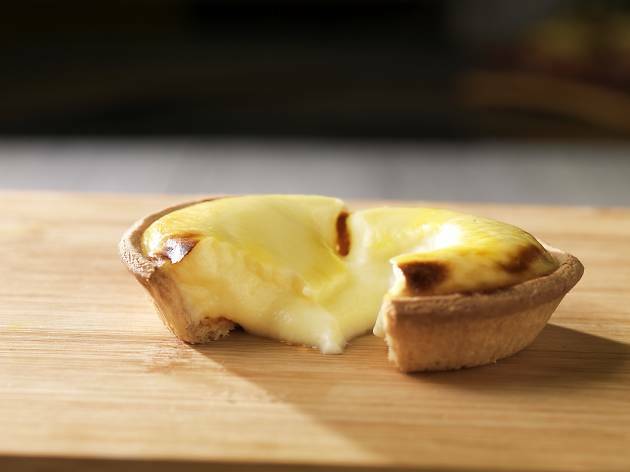 Sydney is not the first city Hokkaido Baked Cheese Tart stores have conquered – you'll also find them in Melbourne, Shanghai, Singapore, Indonesia, Brunei and Malaysia – and they now have two others stores in Sydney at Macquarie Centre and Westfield Burwood. So what do they taste like? The base is a sweet, shortbread pastry, which is contrasted with a buttery yellow filling, which is reminiscent of a cheese spread from your childhood. 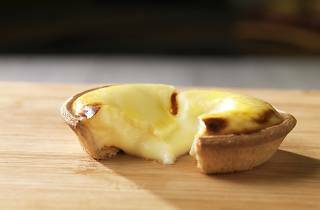 The cheese flavour isn't bite-y like a cheddar you'd find in other savoury tarts or soft like ricotta, but is somewhere (oddly) in between. If you've got a sweet tooth, opt for the chocolate number, which comes topped with crushed almonds.